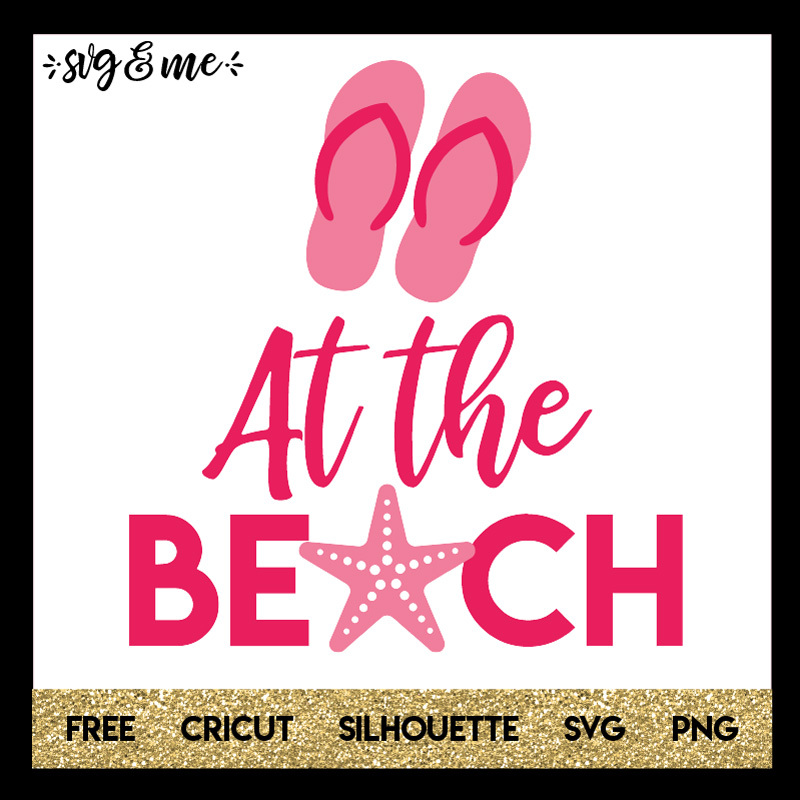 This cute and colorful free svg has me day dreaming about heading to the beach, how about you? It would be the perfect design to make a cute DIY sign for a beach house, tote bag, etc. 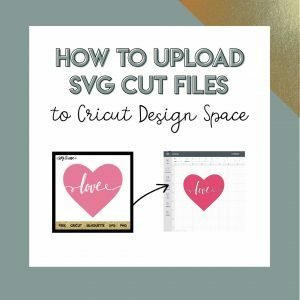 Compatible with Cricut, Silhouette and other cutting machines. Easy to modify to whatever colors and size you’d like.